From the moment I saw the title, I was in love with this book. I simply can’t recommend it highly enough. 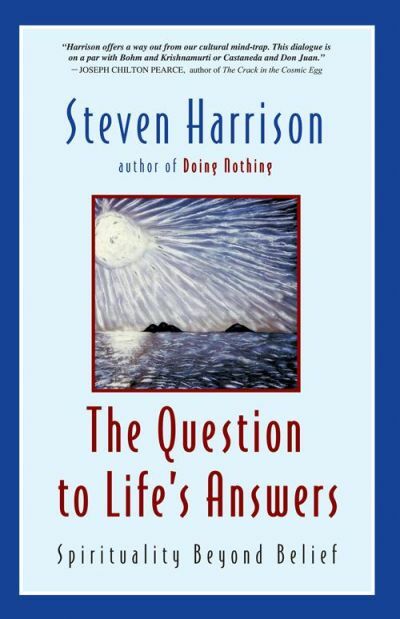 Harrison lays to rest narcissistic and narcotic forms of spirituality and invites us into a truly open inquiry. For those who are tired of seeking security and certainty, and who are willing to take the plunge into spiritual adulthood, this is the book to read.